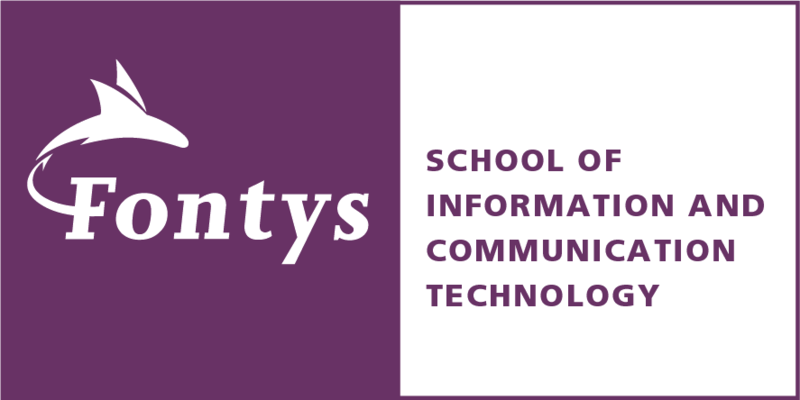 Fontys School of ICT proudly presents this digital portfolio containing all the highlights since the academic year 2015-2016. The portfolio contains topics ranging from prizes to events: all topics that have been in the spotlights by means of Fontys News, the Update (newsletter for employees) or our social media channels. It gives an extensive overview of all the beautiful things that we have realised together, both in text and in images (photo and video). Things we are very proud of! We wish you all lots of fun reading and watching.